SSK PRODUCTIONS LIMITED was set up by Simon & Angela Harwood in 1991. 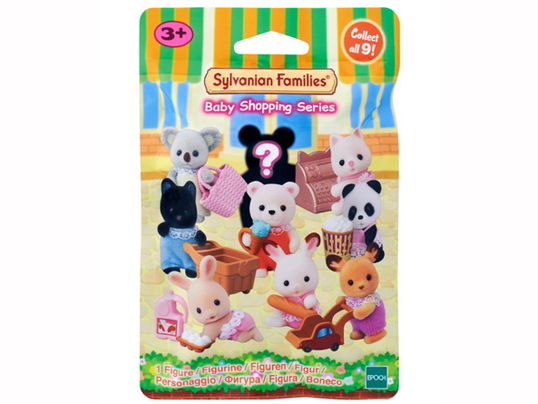 The Company was created to handle the Sylvanian Families Token Collectors scheme which was operated by TOMY U.K. the original U.K. distributor of Sylvanian Families. 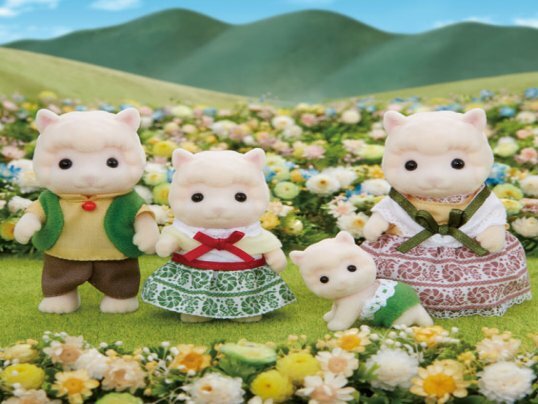 In 1992, SSK PRODUCTIONS launched the original Sylvanian Families Collectors Club and the SYLVANIAN FAMILIES SHOP was opened in 1993 to welcome collectors worldwide. Now over 20 years later, the Sylvanian Families Shop in London is well known worldwide for being the only shop of it's kind. 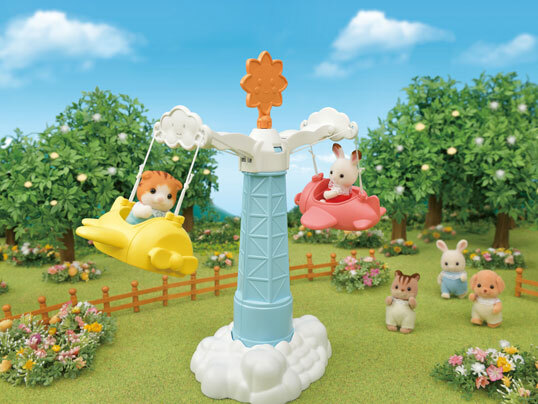 Our extensive range coupled with our fantastic customer service and expert product knowledge make us a must-see for Sylvanian Families fans of all ages. For more details on our shop – please click on the OUR SHOP tab at the top of this page. Simon was a Co-Brand Guardian of Sylvanian Families along with Peter Brown, CEO of former U.K. distributor, FLAIR LESIRE PRODUCTS PLC. 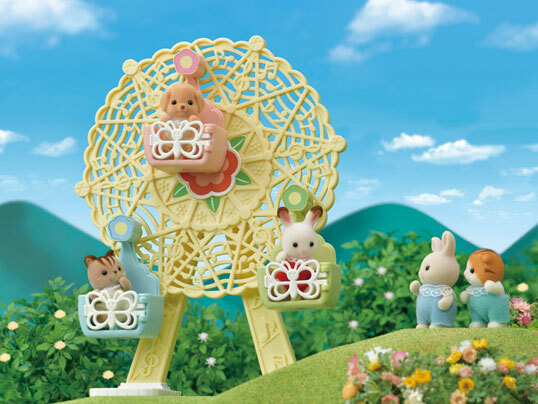 He worked on the launch of Sylvanian Families with Peter and Tomy U.K. in 1987 and has been working with Sylvanian Families ever since, over twenty five years! 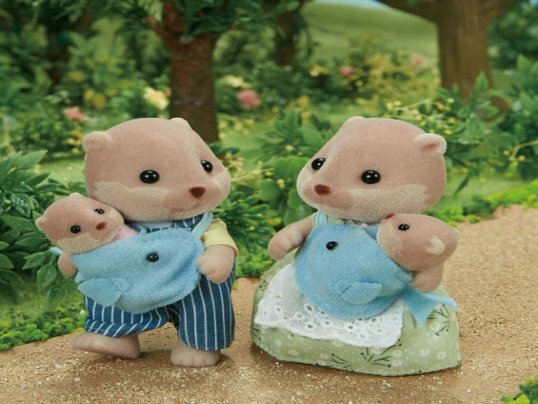 Simon's personal creations and additions to the UK range of Sylvanian Families are the Skunks, Wild Boars, Badgers and Deers making them among his favourite families. He still has his first family - The Timbertops! 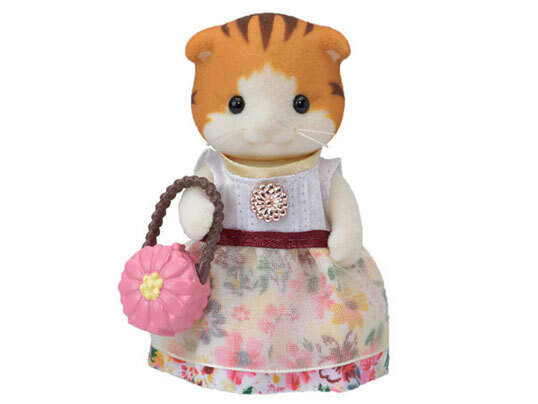 Angela has worked with Sylvanian Families for 20 years, being the human face behind the Sylvanian character 'Rose Timbertop' who is the brown bear mother who loves children. 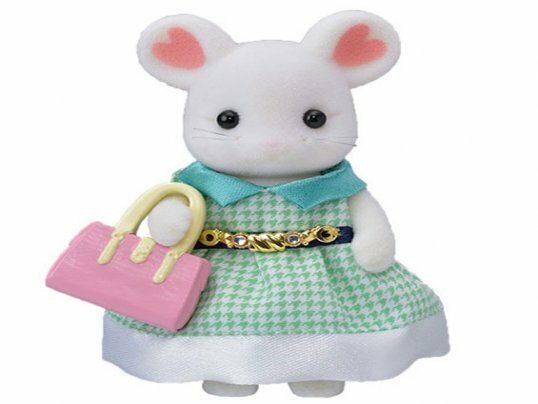 She never forgets to live up to this reputation and feels as though she knows all Sylvanian Families collectors personally. Her caring attitude to customer service is excellent and will always go the 'extra mile' so as to ensure collectors' orders get there on time! 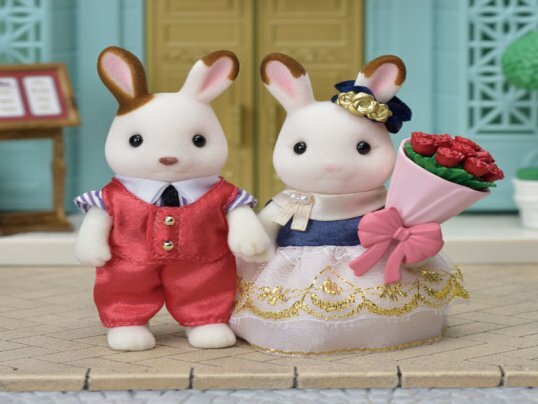 Her team, both in the despatch office and in the Shop share the same philosophies ensuring that visiting the Sylvanian Families Shop is always a special experience! Ben works closely with Angela managing the London shop and overseeing customer service for all our web, telephone and shop collectors. He deals with all our overseas fans and their orders, creates all the product files for our website, and is responsible for the administration of our catalogue and mailing lists. Ben manages the London team as Rocky Babblebrook, his Sylvanian counterpart. 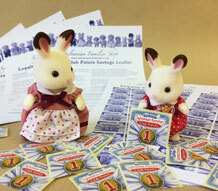 Having been a Sylvanian collector since the age of seven, working with Sylvanians was a childhood dream for Ben. 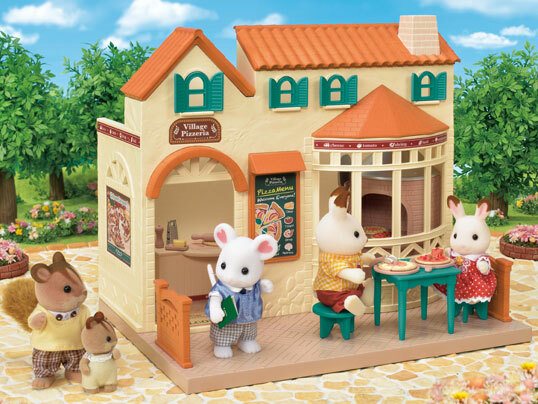 Previously having worked as a retail manager for a large company, he now uses his customer service experience and extensive knowledge of all things Sylvanian to provide our collectors with a dedicated retail and support service.